The shortage of cybersecurity resources and expertise can lead organizations to struggle with implementing and taking full advantage of the security technology they acquire, leaving them unnecessarily exposed and vulnerable. This can and has resulted in breaches that could have been prevented if the security technologies had been configured properly and kept up to date, or if the detection that precedes an incident had been noticed, investigated and remediated promptly. 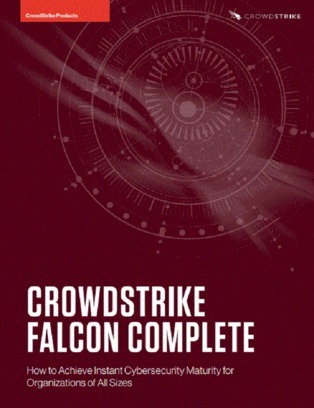 In this white paper, learn how CrowdStrike Falcon Complete can solve these challenges by combining the effectiveness of the Falcon endpoint protection platform with the efficiency of a dedicated team of security professionals focused on managing and monitoring your endpoints.